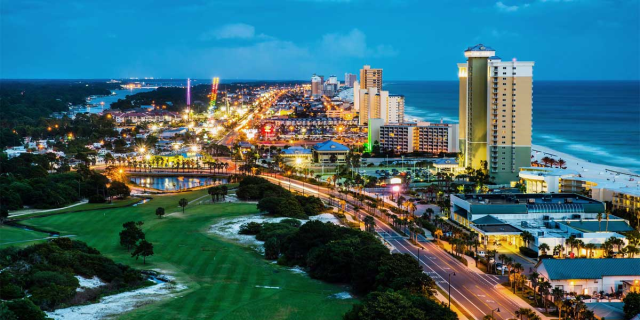 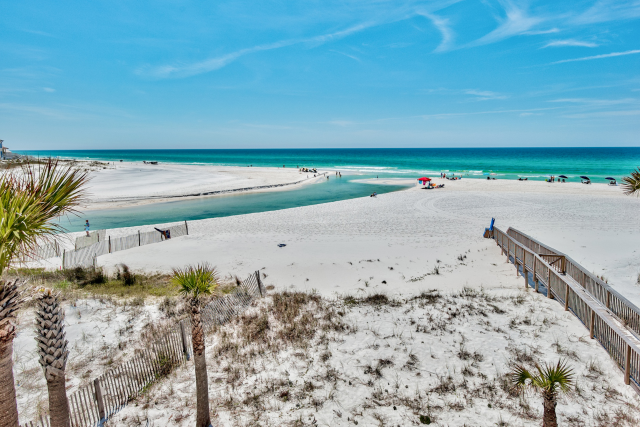 Elation is the newest complex in Sandestin in Miramar Beach located in the Village of Baytowne Wharf and vacation rentals here offer a relaxing feel. 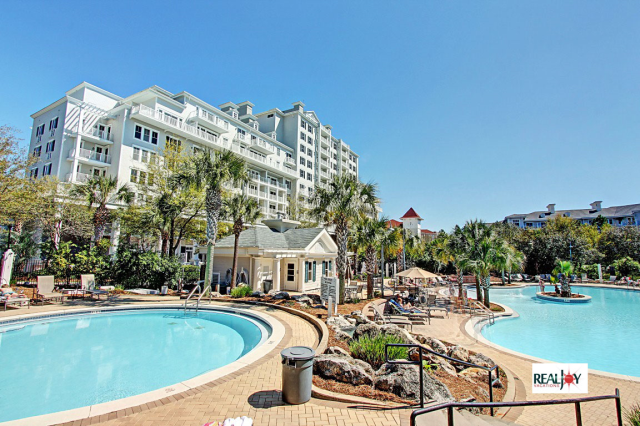 From the soothing fountain in the lobby to the very large lawn the kids can explore, this is the place to unwind! 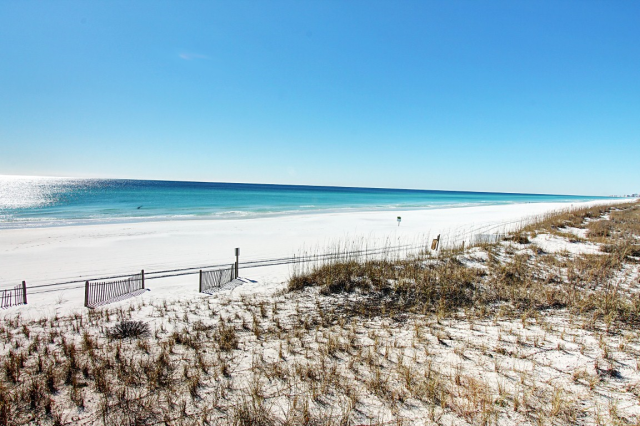 SanDestin Golf and Beach Resort's 2400 acres boasts 72 holes of golf, the gorgeous pool with two hot tubs, 14 tennis courts, a full service spa and fitness center, ziplining, a 98 slip marina with available jet ski and kayak rentals, and boat parking can be arranged with Baytowne Wharf for an additonal charge. 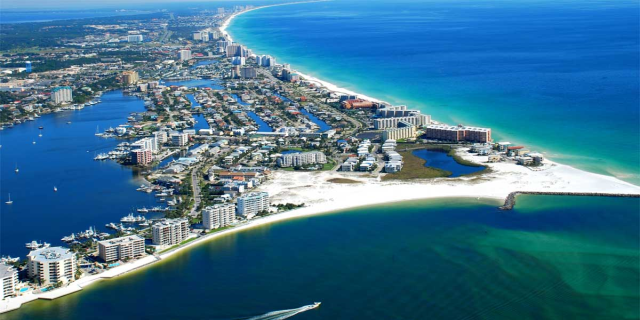 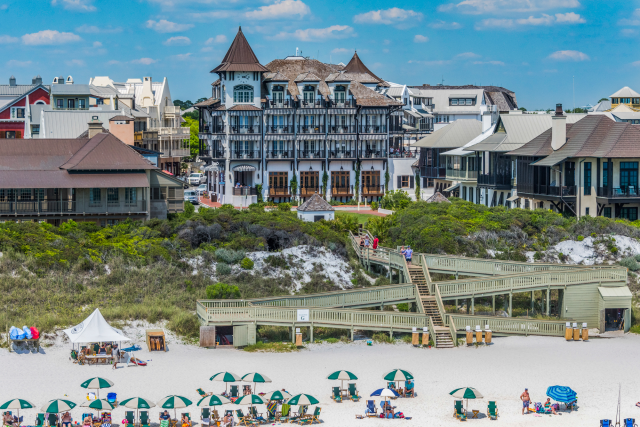 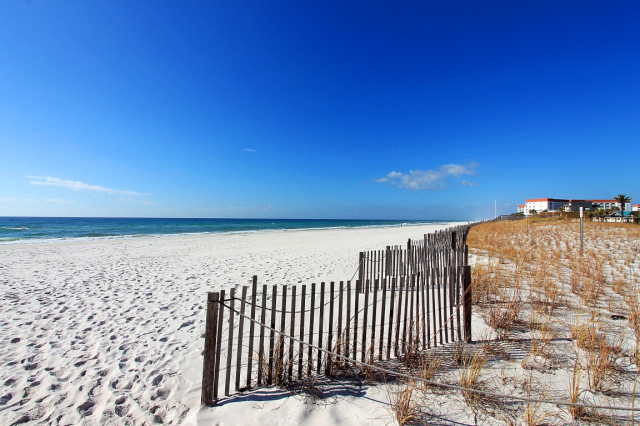 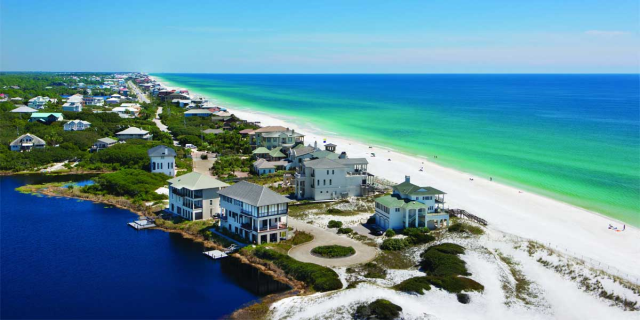 If that weren't enough, SanDestin's fabulous sugar white beaches are a short car ride away!